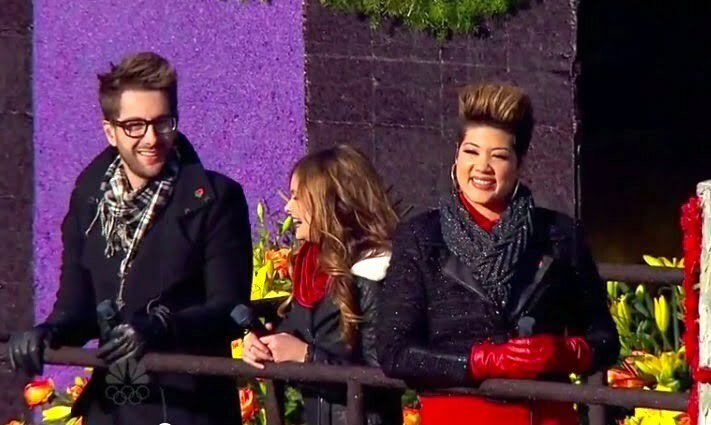 Tessanne Chin joined other contestants on The Voice float at the Rose Bowl Parade 2014 on New Year’s Day. Tessanne Chin, who won The Voice 2013, performed “Tumbling Down” on the float. Will Champlin and Jacquie Lee were also part of the float that cruise down Colorado Boulevard. Tessanne Chin is currently working on her new album following a spirited performance at Shaggy & Friends last weekend.